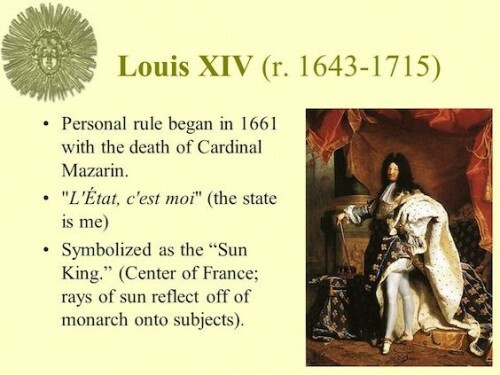 Currently browsing posts filed under "Susan Dunn"
It must have been difficult for the Bourbons to go from Louis XIV The Sun King and cited expounder of “L’État c’est Moi” to devolve to Louis XVI The Restorer of French Liberty who died by the guillotine as plain old Louis Capet. I think Williams Professor Susan Dunn‘s book The Deaths of Louis XVI and her course Sister Revolutions in France and America would be interesting to read and take during this time when an American President can equate the raid on his lawyer to an attack on America. The Bourbon timeline from XIV to XVI was 149 years. How quickly things may work in our time and without the guillotine. EphBlog is powered by WordPress and delivered to you in 1.201 seconds using 32 queries..